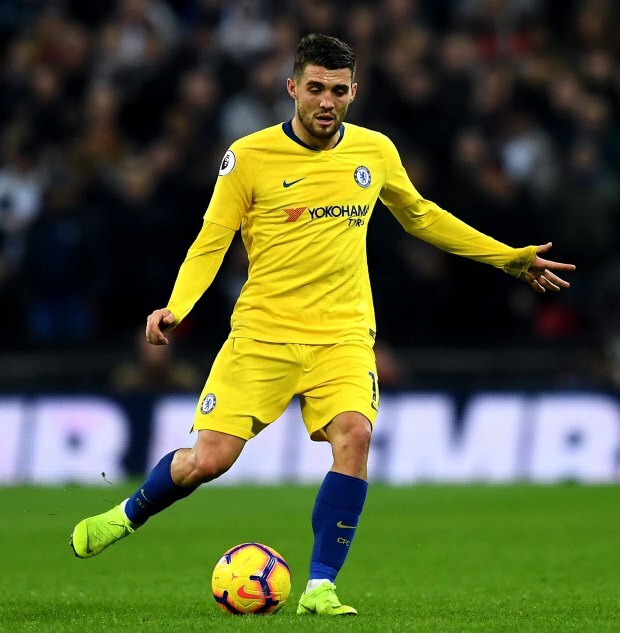 Chelsea legend Pat Nevin believes that Mateo Kovacic’s cameo after replacing Jorginho in the deep lying midfield role was the most important moment during the Blues' win over Huddersfield Town on Saturday. The Blues put an end to run of two straight defeats in the Premier League courtesy of a resounding 5-0 win over relegation battlers Huddersfield at Stamford Bridge. Chelsea cruised to a comfortable win as both Gonzalo Higuain and Eden Hazard netted twice before David Luiz completed the rout with just four minutes of normal time left to play. Despite the impressive performances of winter-recruit Higuain and the club’s top scorer this term in Hazard, Nevin feels the most important thing about the win was Kovacic’s second half cameo. The Croatian replaced Jorginho in the deep lying midfield role and produced an excellent display in the final 20 minutes of the game to come in for praise from several quarters. “There is, however, a huge difference between being able to play in the deep midfield role and being able to control large parts of the game in Sarri-ball style, from back there”, Nevin wrote in his column for the club’s official website. “Enter Mateo Kovacic after 70 minutes, who immediately took to it as if he had played the role his entire career. 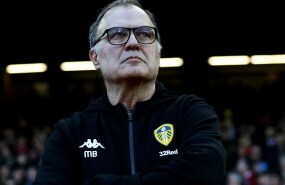 “The coach has obviously been toying with this idea and yes it was only 20 minutes at the end of an easy and very open game, but it did look very good. “His passing was sharp, incisive, intelligent and often forward. He is also clearly very comfortable receiving the ball with opponents around him, an ability that is vital in this style of play. Kovacic, who is currently on loan from Real Madrid, has already notched up 31 appearances in all competitions for Chelsea this term.